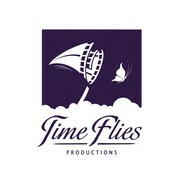 "I am starting a small movie company and was in need of a logo for my company. I placed the information into 99Designs and was very specific about what I was looking for. I immediately began receiving many great options. I provided very specific feedb..."